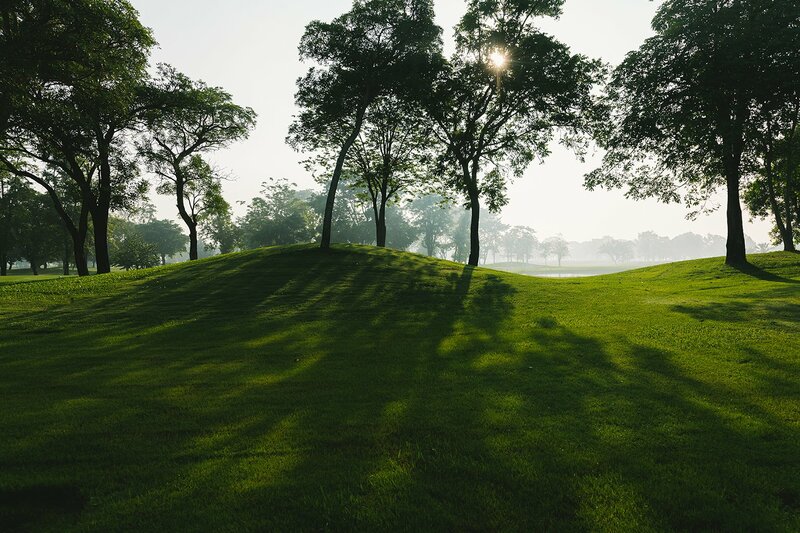 Welcome to FLORA VILLE GOLF & COUNTRY CLUB One of Thailand’s most famous golf courses. 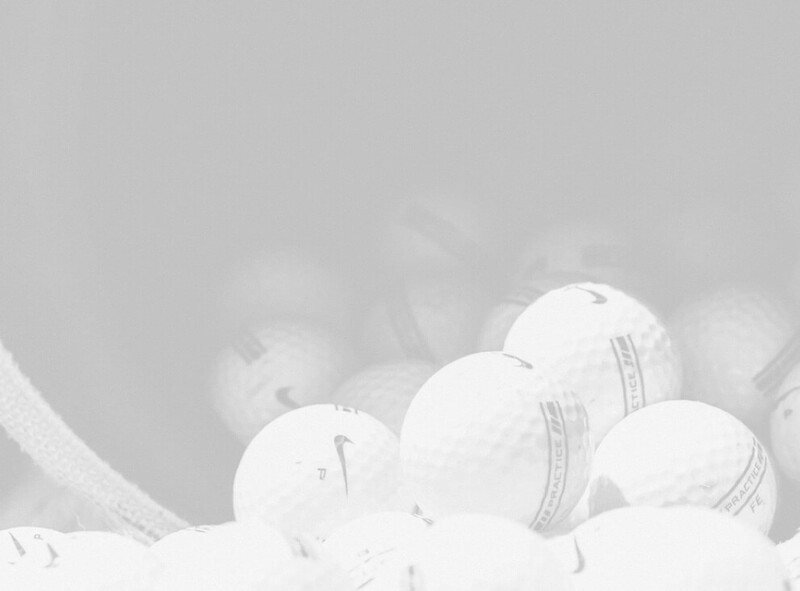 The Courses was designed by utilizing natural surroundings to the utmost. Come and enjoy what our special offer. 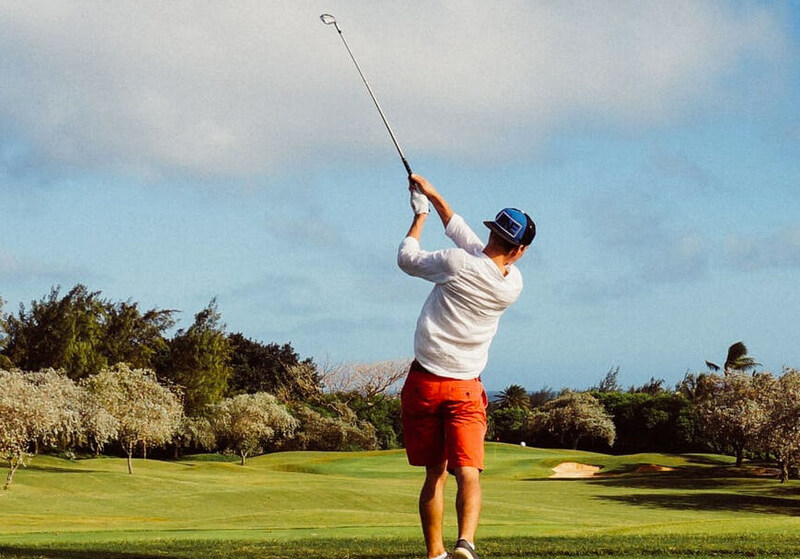 Quickly and Easy Online Golf Booking Service to book tee time. 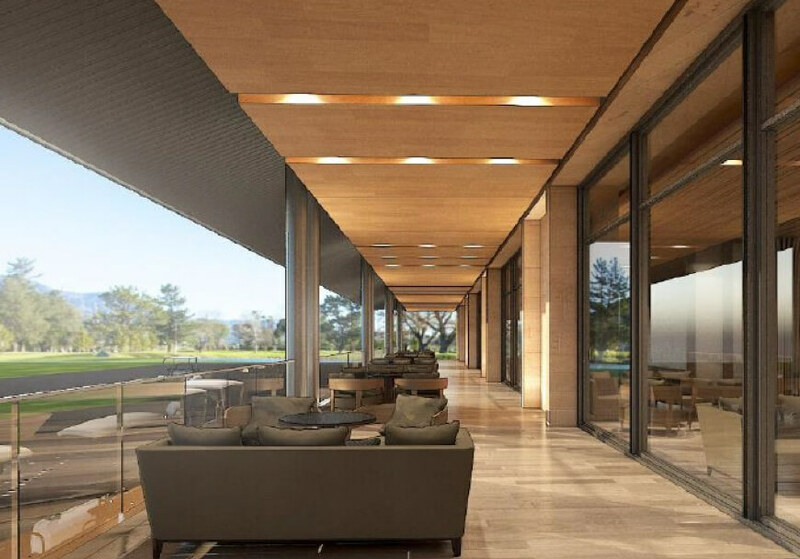 Offers golfers the best golf experience and dining facilities to be enjoyed by every player and visitor. 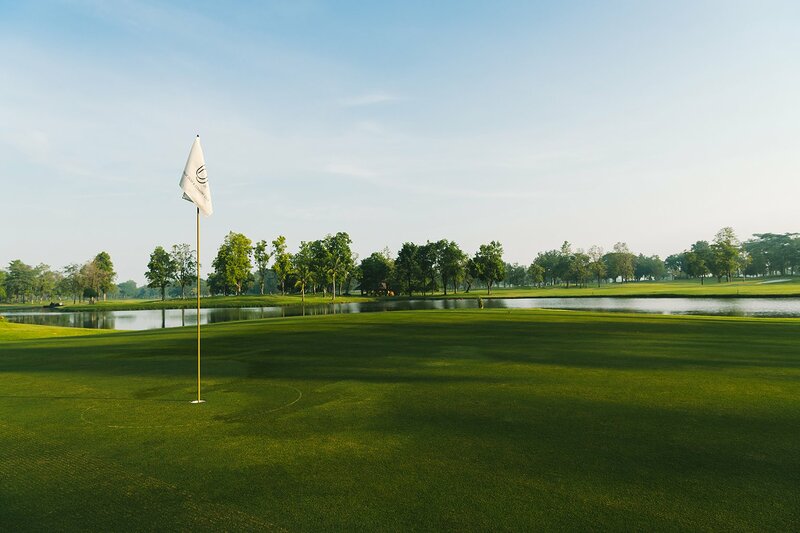 Flora Ville Golf & Country Club is a 18 holes was opened in 1998, Patum Thani, Thailand offers golfers the best golf experience and dining facilities to be enjoyed by every player and visitor. The unique Modern style designed clubhouse features luxurious changing rooms, Pro Shop and Restaurant. all is perfectly complimented service. 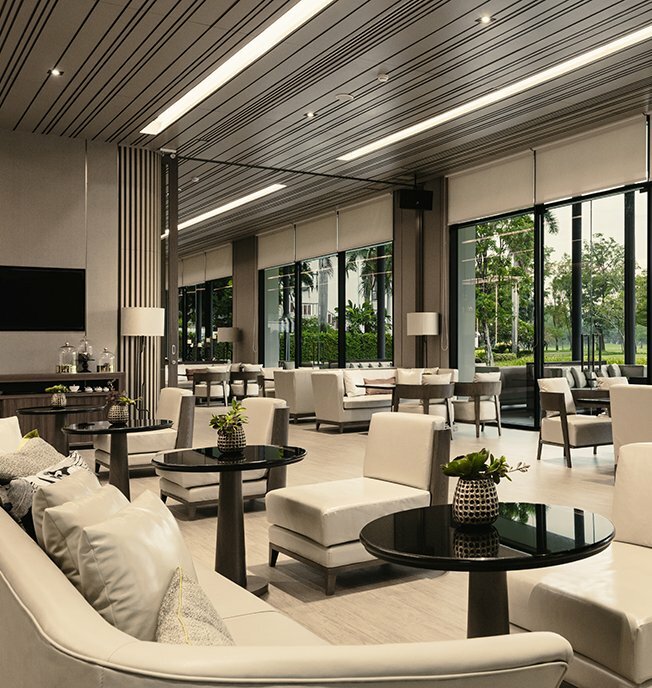 Spectacular green views of the clubhouse make it an even more memorable experience for everyone to enjoy. terrace alongside full sunshine on your face. 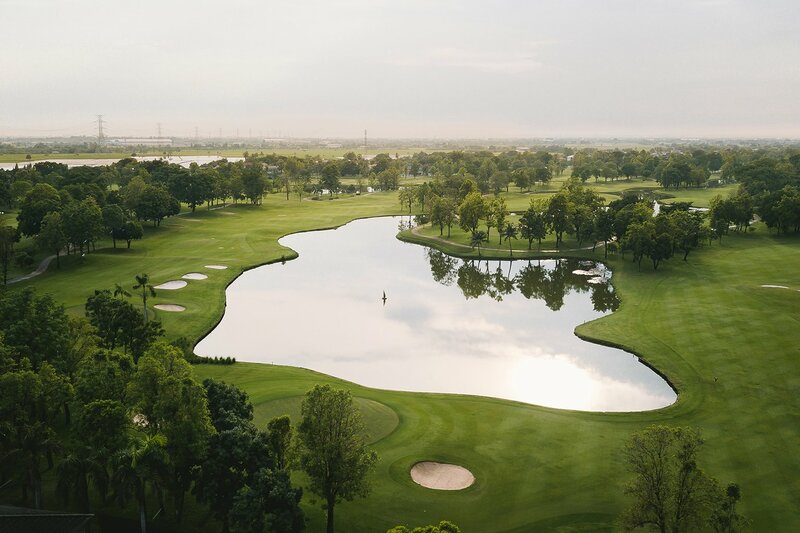 Flora Ville Golf & Country Club has earned a reputation for being affordable, multiple meeting room choices and conveniently located venue near Bangkok for events of all kinds. We’ve worked exceptionally hard to earn this reputation only to make your day amazing, and each wedding or meetings are thoughtfully orchestrated with the utmost care by all members of the team. 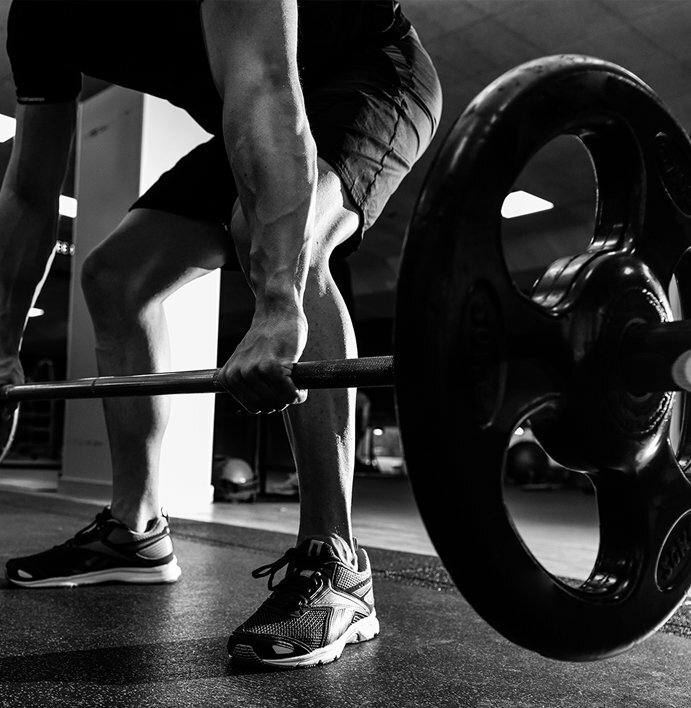 Whether you choose indoor and outdoor activities you will enjoy state-of-the-art equipment at the Sports Club.